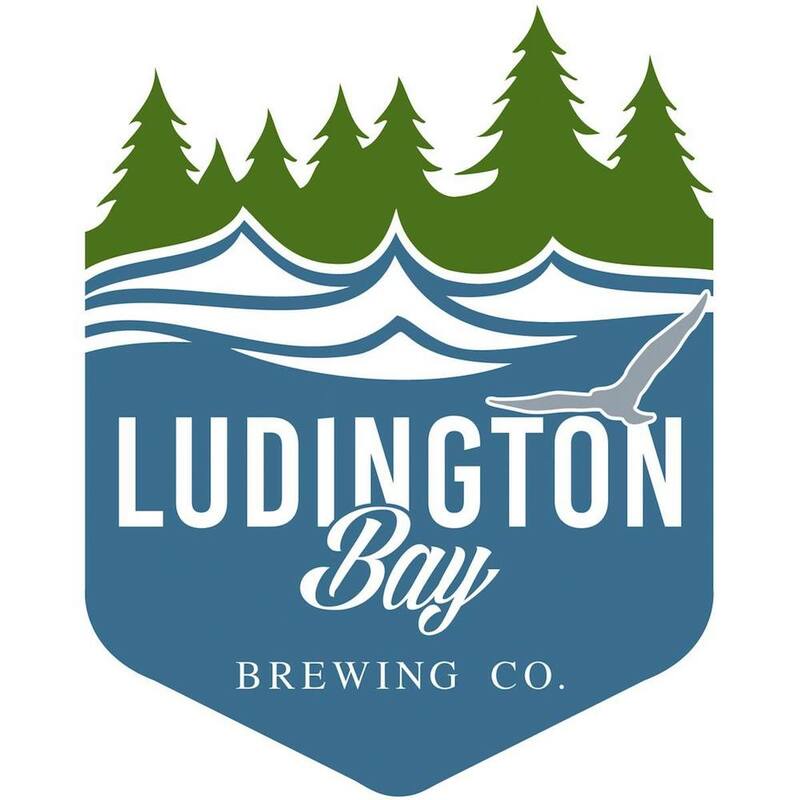 About Ludington Bay Brewing Co.
Ludington‘s newest brewery also serves lunch and dinner! Enjoy outdoor seating, live music and more. Facebook here. Menu here. Taplist here.